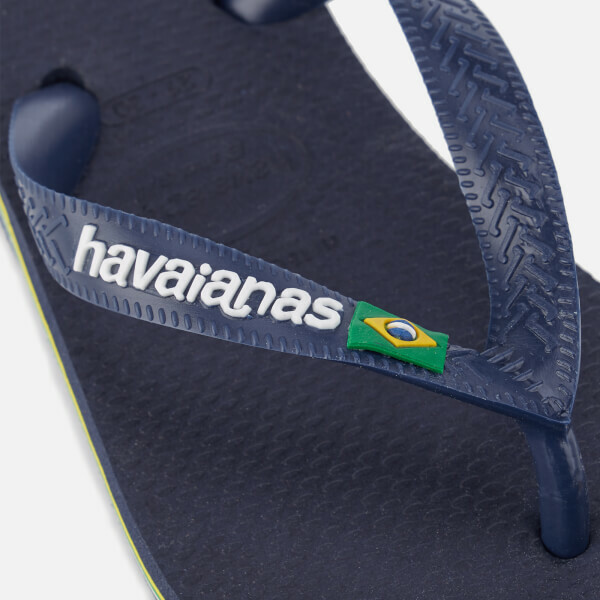 Brazil’s famous Havaianas flip flops have been given the small-scale treatment in this kids’ version. 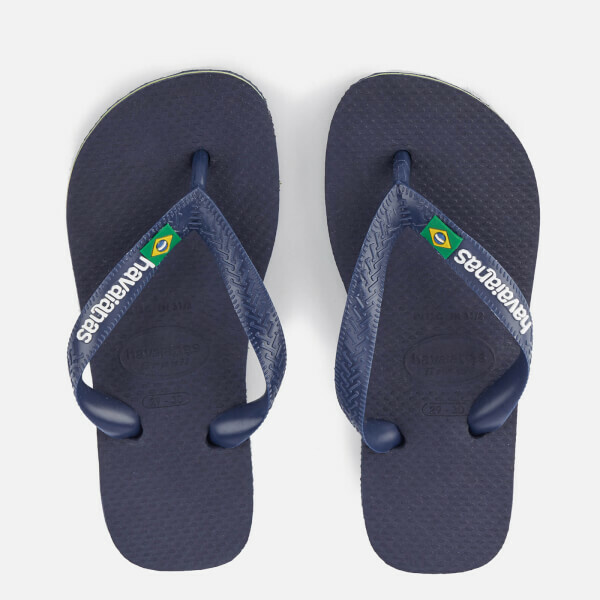 All of the original features of the classic flip flop remain: the Brazilian flag with contrast coloured logo on the strap and the signature three stripes of Brazil’s colours on the sole. 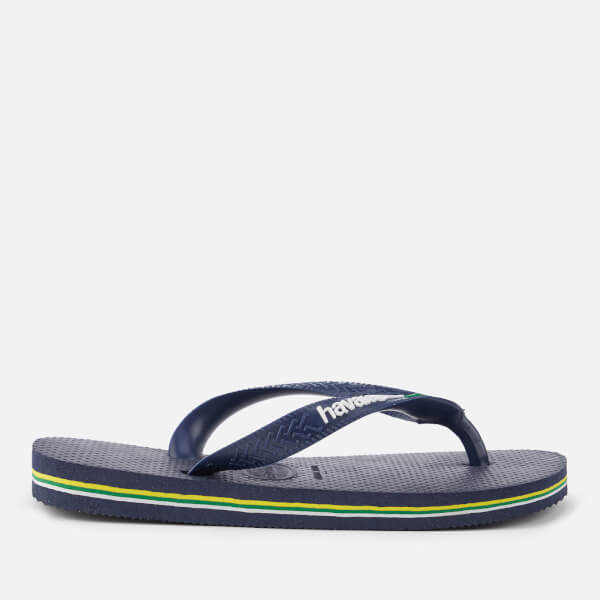 The rubber flip flops are comfortable and lightweight, as well as being heat-resistant, non-slip and water-resistant. Other key details include the Greek key pattern on the thong strap, a rice grain pattern on the footbed and a brick pattern on the outer sole.